These are mice in different size, shape, and weight categories. 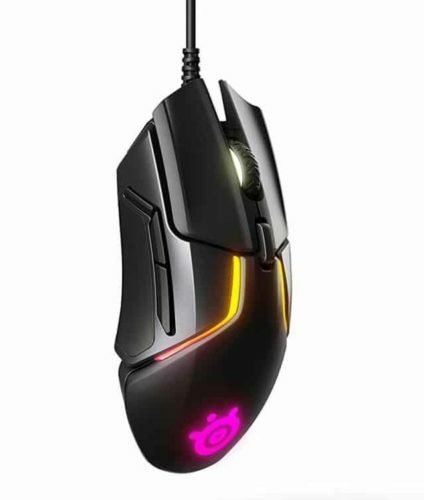 The G305 is a medium/small ambidextrous mouse while the Rival 600 is a large ergonomic mouse. 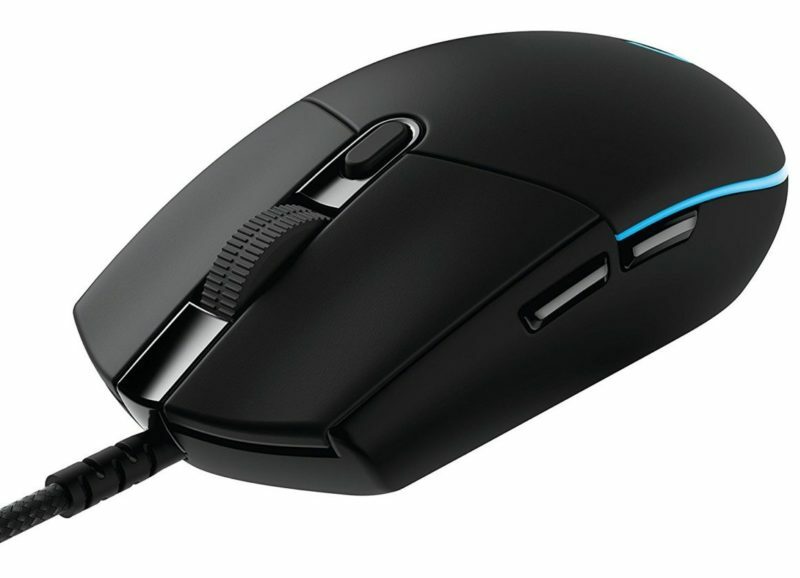 The G305 has better buttons, is wireless, and comes in cheaper than the Rival 600. The Rival 600 has a more comfortable shape with a few more buttons than the G305. It's hard to make a call on this, pick the mouse that is better suited for your hand size over any of these reasons above.